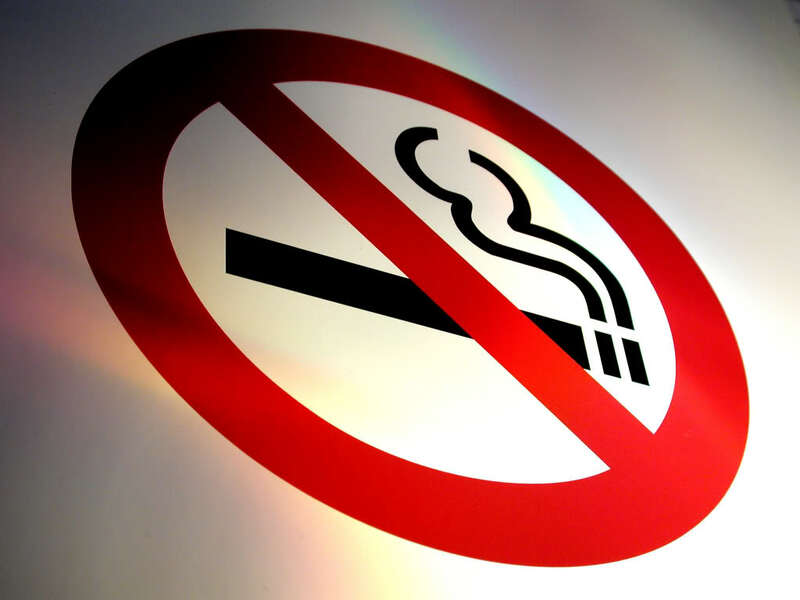 With a view to dissuade young adults from smoking, the Washington Attorney General (AG) Bob Ferguson proposes to raise the legal smoking age from the existing 18 to 21. The legislation, if passed, will make Washington the first state inside the U.S. to raise the age for purchasing, possessing tobacco and vapor products to 21. According to a 2012 U.S. Department of Health and Human Services report, 90percent of the smokers begin to smoke before they turn 20. 10percent of the sophomores of the state, according to reports, are smokers already. While the AG’s proposal is being hailed by most parents of young teens across the state, others see it as a case of the government overdoing its bit. Ferguson had earlier cited the findings of a research in a press conference on Wednesday, elaborating how it has been proved that the young adult brain, still developing between 18 and 21, is highly susceptible to nicotine addiction. More needs to be done to protect the youth from tobacco’s grip. Four states, namely Alabama, Alaska, New Jersey and Utah, already make it illegal for under 19s to purchase or consume tobaccos and vapor products in addition to a few cities and counties where the minimum smoking age has been bumped up to 21. The bill which was proposed in a news conference Thursday contends that nearly 25percent of teenagers who experiment with cigarettes become regular smokers between the ages of 18 and 21. “Is it gonna be tough? You bet,” Ferguson said. John Wiesman, Washington Secretary of Health, said that discouraging the 18- to 21-year-olds from smoking would have ripple effects on younger kids’ access to tobacco and would reduce the long-term health effects of smoking. “Plain and simple, this bill is about saving our kids from a lifetime of addiction,” Wiesman said. The state of Washington earns nearly $20 million a year as taxes from sales of tobacco and related products. Though the proposed raise in age limit is bound to have a negative impact on this revenue, the attorney general believes that the long term health implications resulting from it make it worth the loss.